Today is World Falconry Day, which is important to raise awareness of the importance of falconry in all the countries it’s practised in. 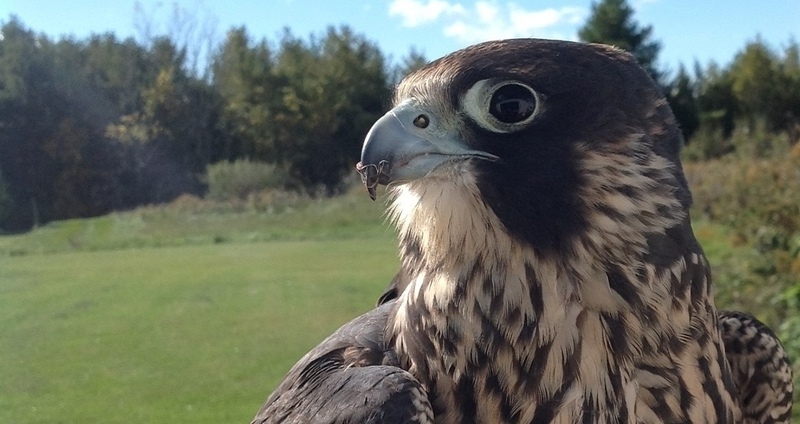 Protecting the “art of falconry” for the future. 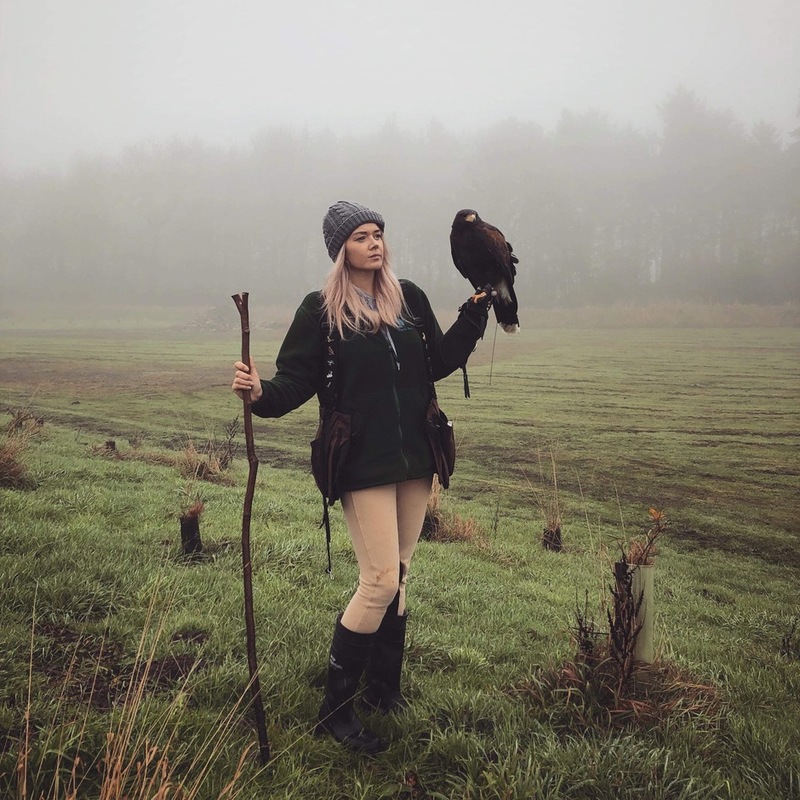 This year the focus is on Female falconers, as the sport is dominated generally by male falconers. This is Mary, our female falconer with her Harris Hawk.